Emergency situations can occur without warning and in any condition - day or night, in fine or inclement weather. 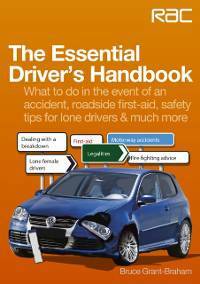 This book shows you what to do in the event of an accident, whatever the severity. Practical roadside first aid basics are addressed, as are the practical and legal obligations for all those who may be involved, and explanations of what the emergency services will do, and why. Other situations addressed include how to avoid problems as a lone driver, as well as situations such as car-jacking. Finally, car parks, and their own specific security problems, are discussed.